Apply the single-dose tube drop by drop every 2 to 3 cm on the whole scalp and gently massage it in. Wet residues need to be dried before the colour application. 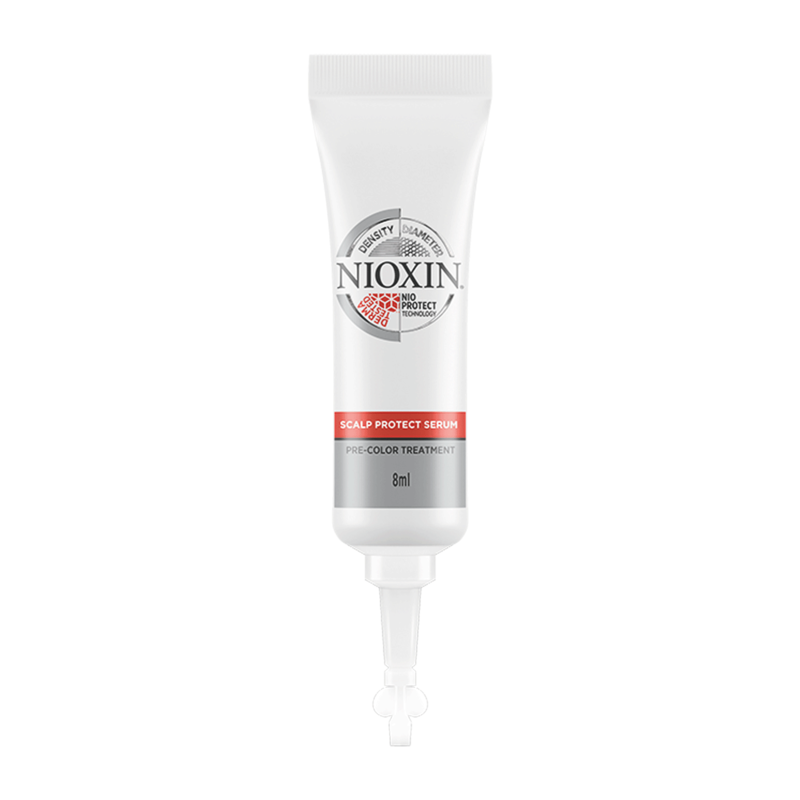 Complement your Nioxin Scalp Protect Serum Pre-Color Treatment with Nioxin's Color Lock Color Seal Treatment for optimal results.